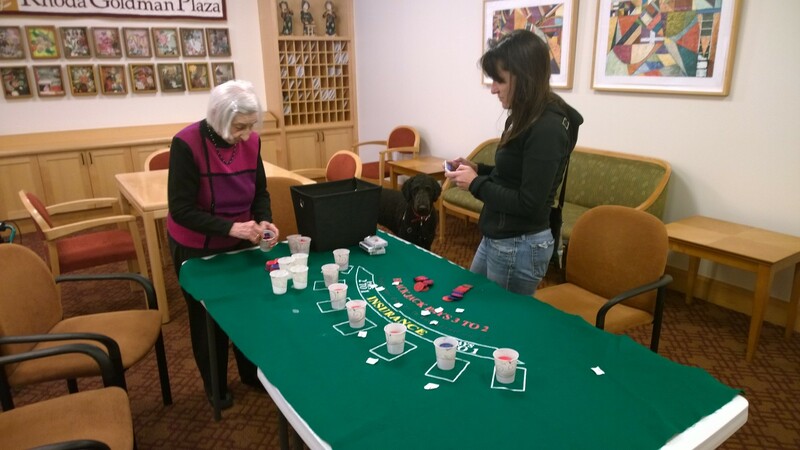 After brunch at the retirement home, we help set up for the afternoon blackjack game. Busby too. 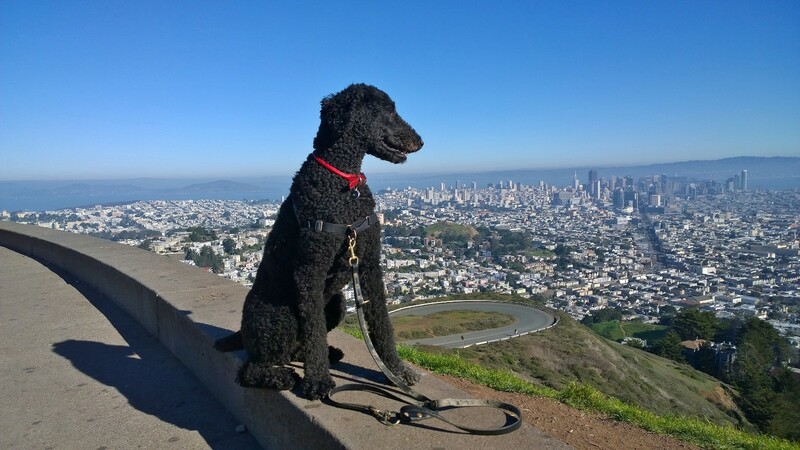 Busby and I finally walked/hiked to the top of Twin Peaks overlooking San Francisco. This is 528 meters / 1,732 feet elevation, which means we walked up about 1,614 feet this morning. 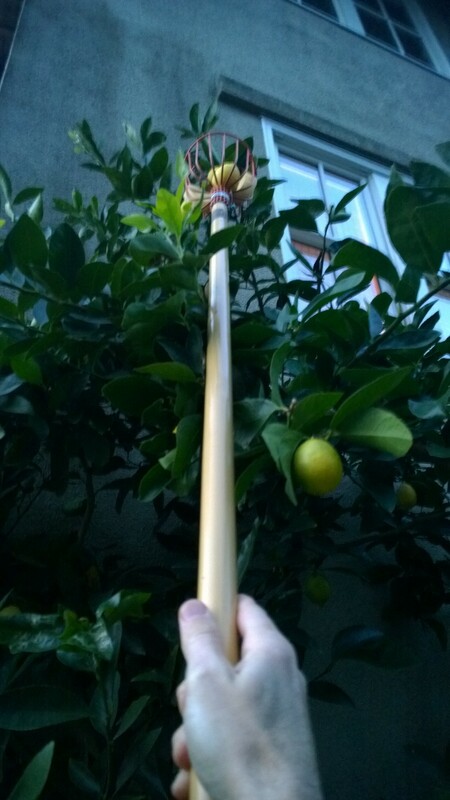 I’d never picked lemon and limes before, so I had to capture it. This was in Berkeley about a week ago. 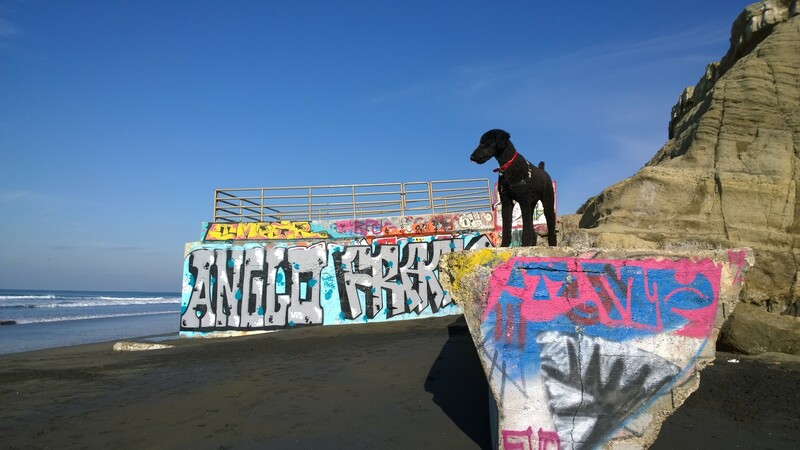 Or just Busby on a chunk of concrete at Ft. Funston in San Francisco.